Finding healthy-looking, healthy hair is now possible thanks to this natural means: red onion, and its active, regenerating and sanitizing properties. A draining and invigorating blend of sunflower oil, vitamin E, red onion helps to promote hair growth, slow down their falls and eliminate dandruff. Yari only kept what is useful for the hair in the red onion. For its use, it is necessary to apply the oil on the hair and make it penetrate by means of massages on the head. Her property helps fight hair loss, and slows down baldness. Its propriety nourishes the scalp to eliminate dandruff. By massaging the oil in the head, the blood circulates in each capillary of the scalp to promote regrowth and help fight baldness. The onion also reduces dandruff by deeply nourishing the hair follicles. 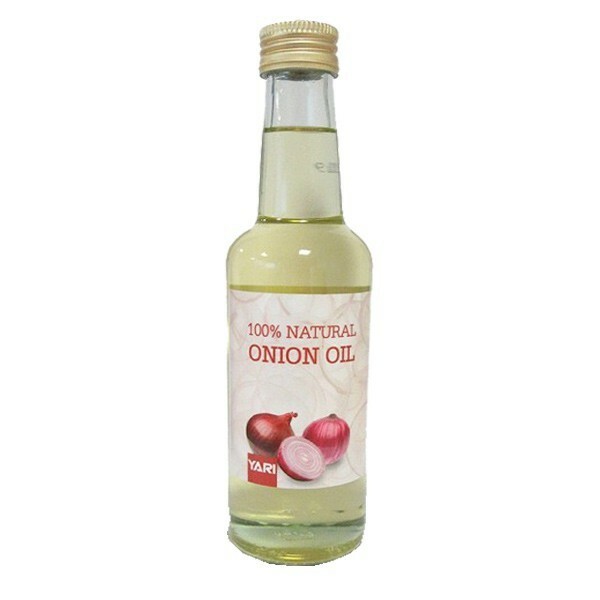 To judge the effectiveness of onion oil, it is necessary to follow a treatment of 1 to 2 months. You can mix it with other oils, or not. For a complete care, sweet almond oil, castor oil, coconut, is ideal. The application is made preferably before the shampoo. The massages help to penetrate the oil. To fight against dandruff or excess of sebum, associated this oil with garlic oil.